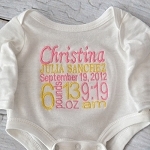 Everything you need for a newborn baby's take-home or photography session is uniquely made into this beautiful set. 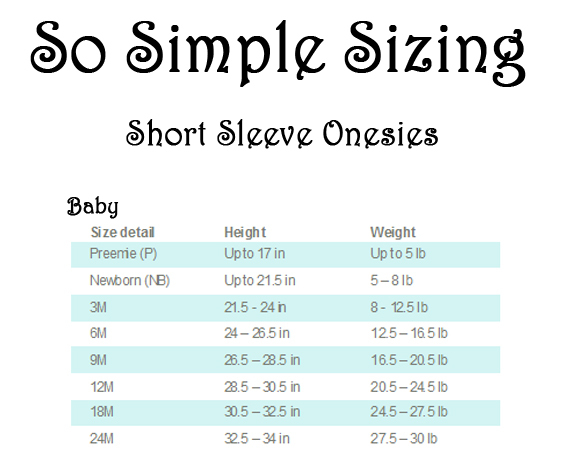 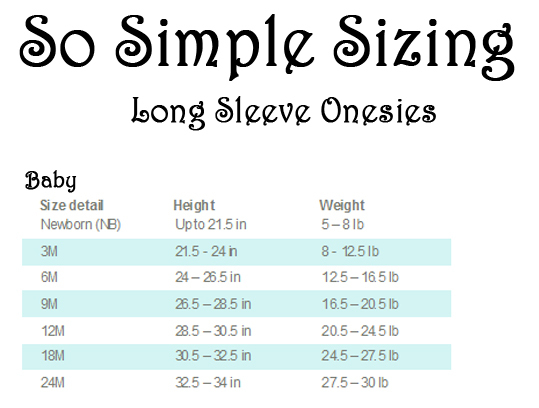 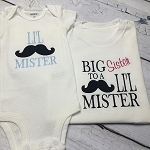 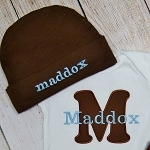 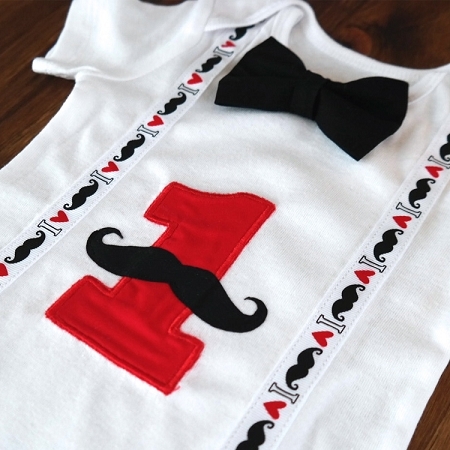 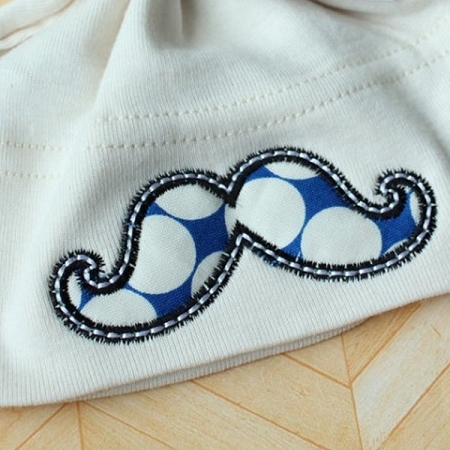 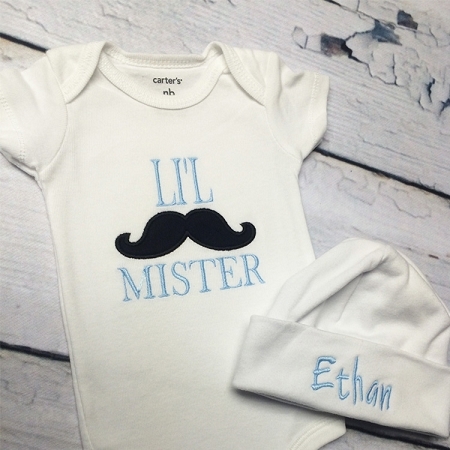 Custom onesie with a matching custom hat, your infant will look stylish from head to toe and it makes a great gift, too! 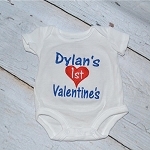 These are standard made with white onesies and white hats, should you want another colour please let us know. 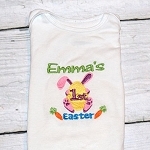 Machine wash inside out on delicate and hang dry.